The Cannabis Expo in South Africa, a trade and consumer exhibition dedicated to the cannabis industry, is taking place in Sun Exhibits, GrandWest from April 4 to 7. 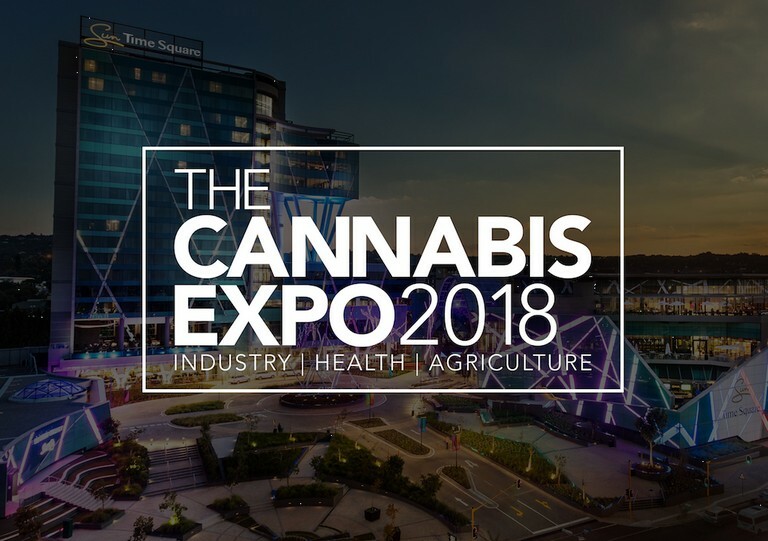 Sarah Howarth, the expo’s sales director, says “Due to a number of reasons, such as this country’s liberal laws, geographic climate, population demographic and the wide array of cultures, South Africa is expected to become one of the largest cannabis industry marketplaces in the world. * Tickets to the Cannabis Expo can be bought via Computicket for R150 per ticket, or at the door for R200. The doors open at 10am and closes at 4pm on April 4, 8pm on April 5 and 6 April, and 4pm on April 7.